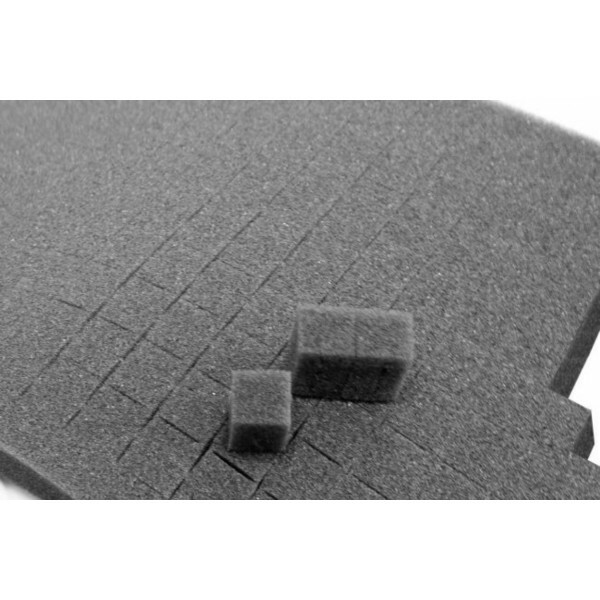 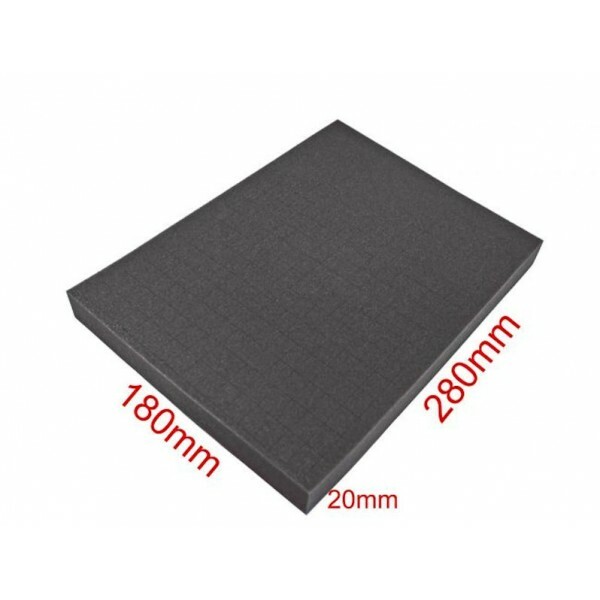 Spare Cube Foam Insert suitable for Carrying Case PeakTech 7255. 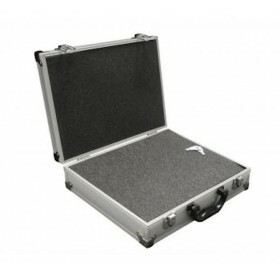 Carrying Case for Instruments 295 x 195 x 70 mm 3 This high quality lockable aluminum case protects your electronic instruments on travel or on your way to work from any damage which may occur. 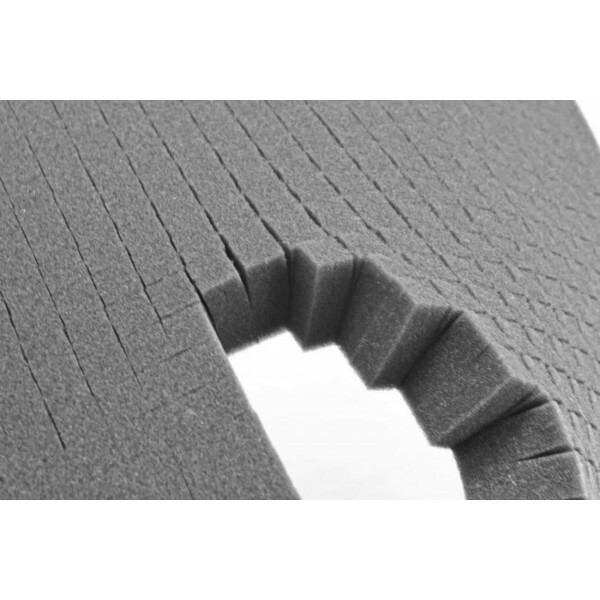 The double notch in the closed edge prevents the ingress of dust and spray-water, while the padded interior keeps your equipment from impact damages. 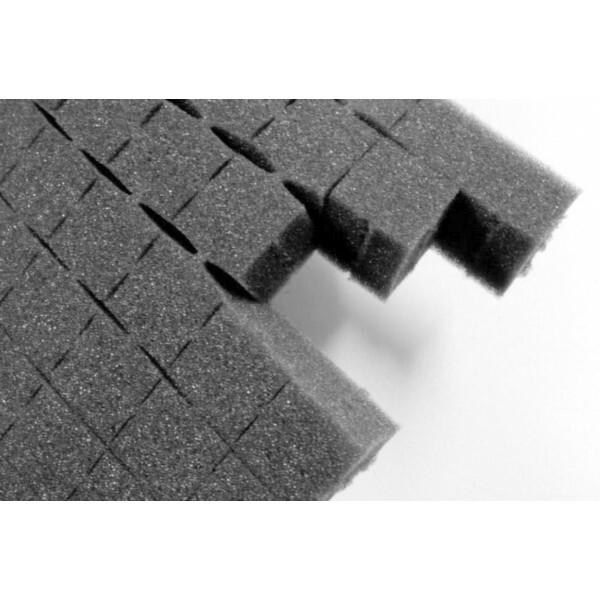 Due to the different sizes available, you can use these cases for a huge variety of measurement devices &amp; generators including accessories and also any other sensitive instruments.